Criminal minds wall(celebrating 100). . HD Wallpaper and background images in the Criminal Minds club tagged: criminal minds cast. 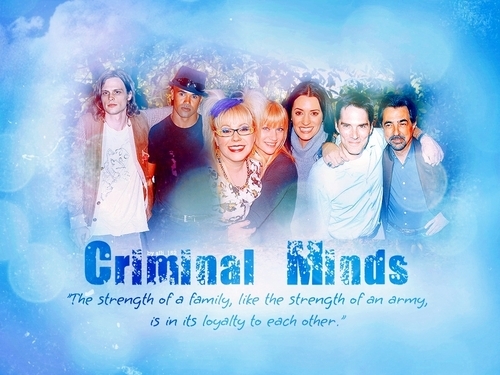 This Criminal Minds wallpaper might contain hot tub, portret, headshot, and close-up.